Laze the day at Hideaway at one of our three swimming pools! A fantastic selection of food bites and drinks awaits you while swimming or relaxing in the sunbeds. 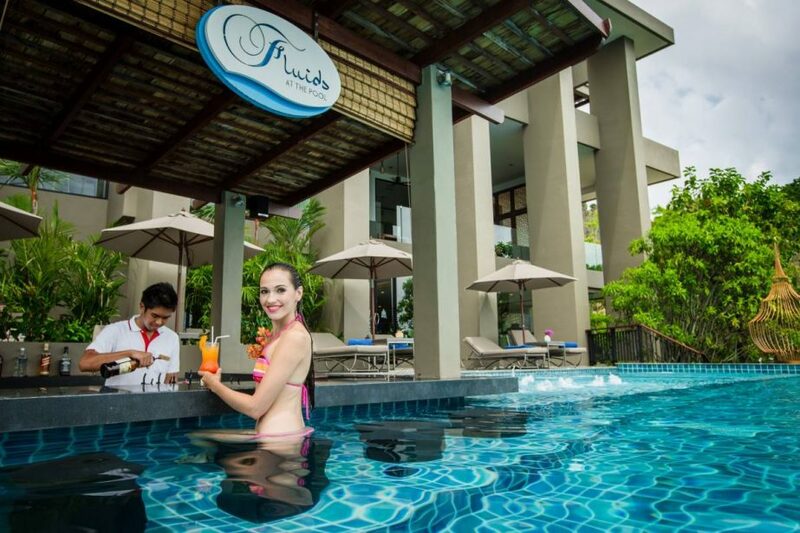 Our bartenders welcomes you daily at our swim-up bars. Every day, enjoy our Happy Hours!